On this day in 1890, Richard Francis Burton's fascinating life came to an end. Today we've decided to honour the man with a post about his life and his work as both a linguist and translator. While the stories of linguists and translators are often fascinating to us, few have led a more interesting and exciting life than Richard Francis Burton. The hyperpolyglot himself in his later years. Burton was born on 19 March 1821 in Torquay, England. However, a relatively small amount of his time was spent in his hometown since his family travelled often when he was a child. He spent a good number of his very early years in Tours, France after his family moved there in 1825. Burton later returned to England to attend a prep school in Surrey. As his family travelled across Europe, generally between the United Kingdom, France, and Italy, Burton's love for languages led to him learning a considerable number of them. Starting with primarily Romance languages, he learnt French, Italian, Latin, and Neapolitan. He also learnt some Romani following a supposed affair with a gypsy woman, as well as learning Arabic during his time at school. Having enlisted in the East India Company's army, Burton shipped out to India where he mastered a number of the local languages, including Hindustani, Gujarati, Punjabi, Sindhi, Saraiki and Marathi, not to mention improving upon his Arabic and adding Persian to his rapidly-growing list of languages. He also owned a group of monkeys which he attempted to communicate with, earning him much ridicule from his fellow soldiers. Eventually, a sense of adventure compelled Burton to undertake a pilgrimage to Mecca, earning him widespread fame. However, Burton was undercover during the pilgrimage. While he had extensively researched and improved upon his Arabic, he pretended to be Pashtun in order to help explain why he spoke the way he did. Burton was an active participant in the Crimean War after he rejoined the army. After an alleged mutiny in which Burton was mentioned during the subsequent enquiry, he spent time exploring Africa. After several stints exploring Africa, Burton's later years were spent in diplomatic and academic roles. He spent time in Brazil, Damascus, and Trieste, to name a few places. He also continued to travel and write before undertaking the translations that earned him significant recognition. 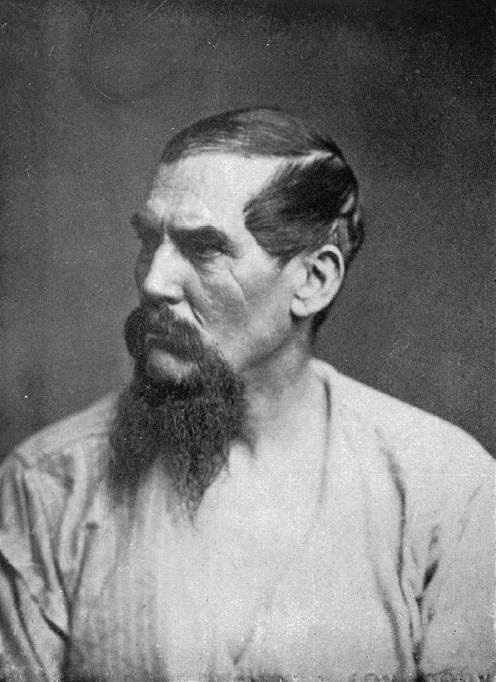 Sir Richard Francis Burton translated the Kama Sutra, which generated considerable controversy at the time. He also translated The Book of the Thousand Nights and a Night, which is often known as Arabian Nights. By the time Burton died, he had mastered somewhere between 25 and 40 languages, depending on how you count them, making him more than worthy of our respect.